This is a device that is meant for a design that is highly adaptable which can be practically used for all the applications that may require flow which can be between 0.019 to 0.300. This is a solenoid that is robust and can utilize the body with stainless steel for resisting corrosion due to exposure to alkaline solutions, acids, harsh environments. It is a device that is available with plastic material and is suitable to be used with particular inert or demanding requirements. The device is available in various port configurations, combinations of materials, orifice sizes and so on. 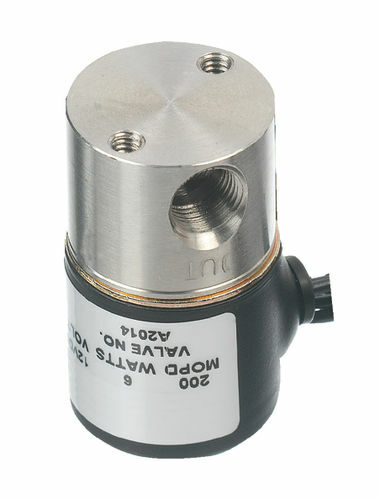 There is a highly flexible valve that is capable of fulfilling demands of major applications.